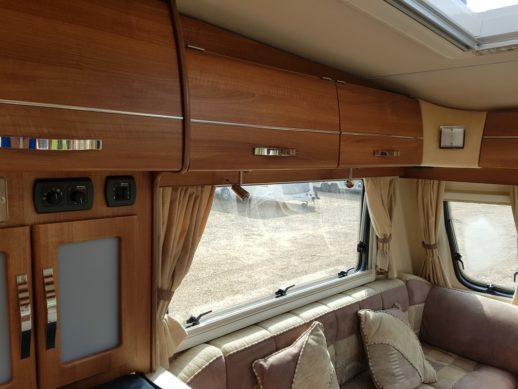 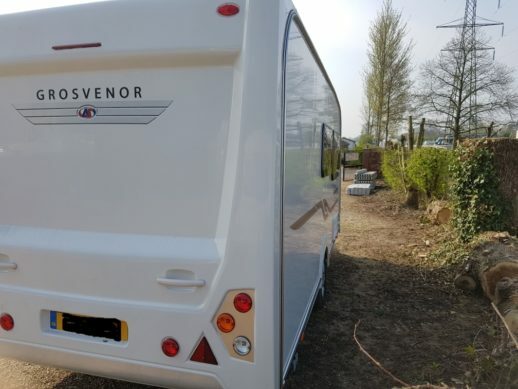 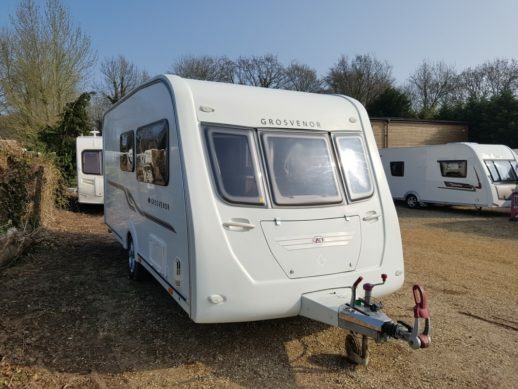 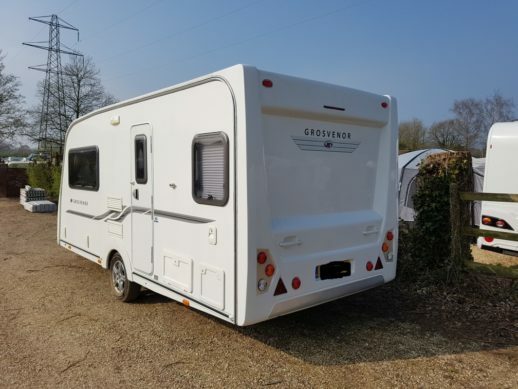 Fill in the form below to show your interest in this Autosleeper Grosvenor (2011) and we will get back to you as soon as we can. 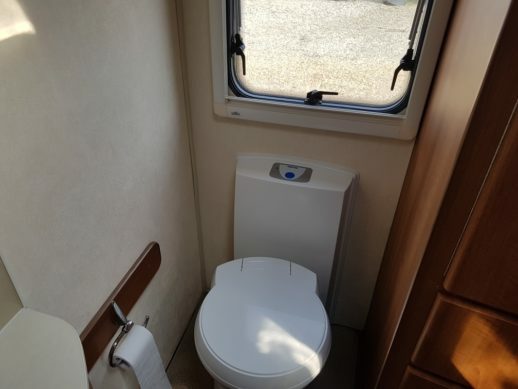 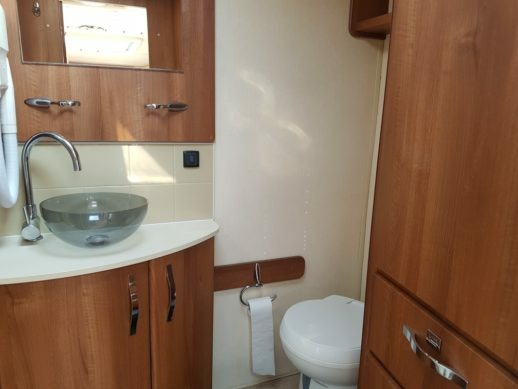 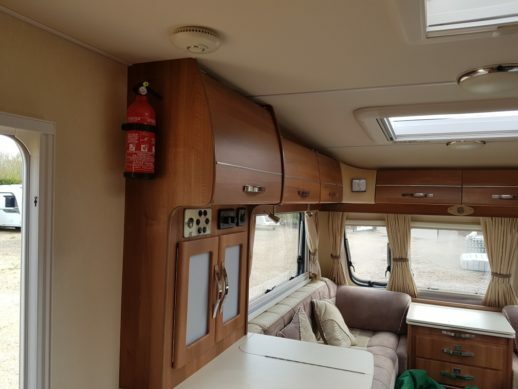 A single axle, excellent quality, 2 berth, end bathroom 2011 Autosleeper Grosvenor caravan. 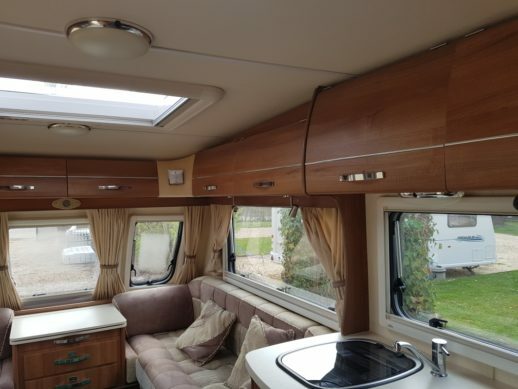 There is parallel seating at the front that will convert to a double bed. 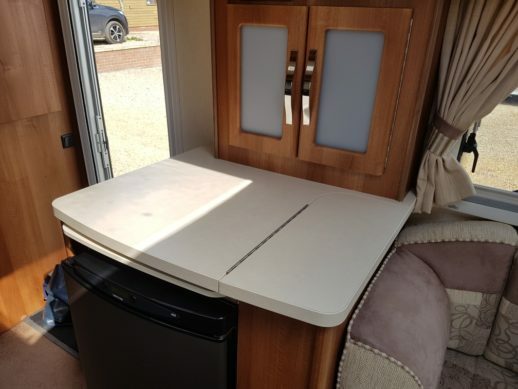 A central drawer unit also doubles as a table. 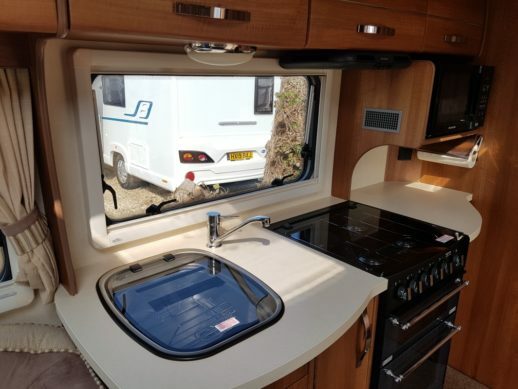 The kitchen is well appointed with plenty of storage cupboards and a cooker that also has an electric ring. 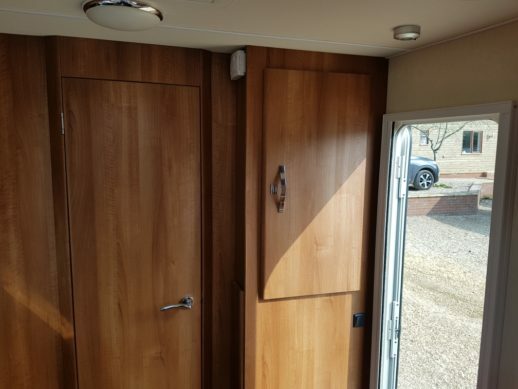 Opposite the kitchen is some additional workspace and more storage cupboards. 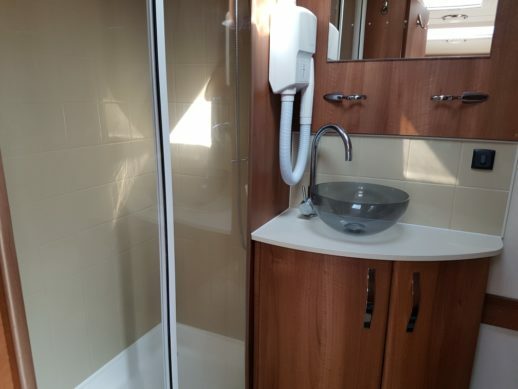 The end bathroom is well appointed with a large walk in shower, wardrobe and even a hair dryer. 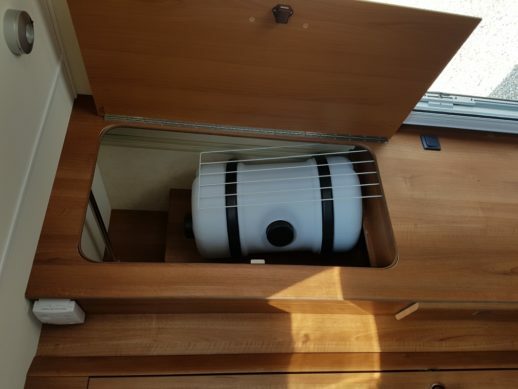 the van also comes with a winter cover, awning, water and waste containers, battery and gas. 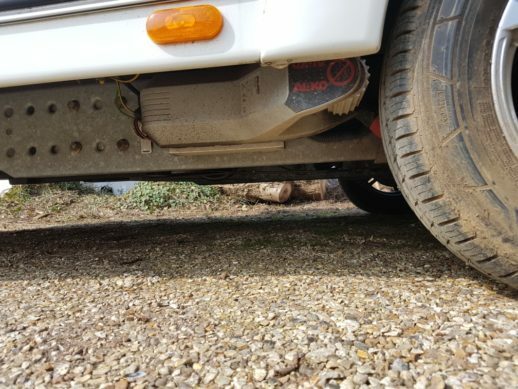 The standard equipment also includes auto engage Alko movers. 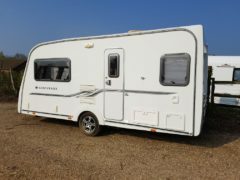 It is a great van in excellent condition and ready for the season. 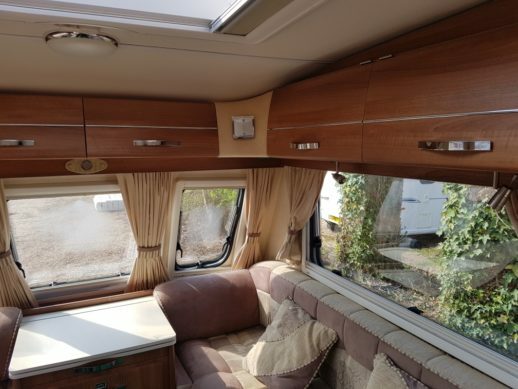 We are selling this van on a brokerage basis so cannot accept a part exchange.